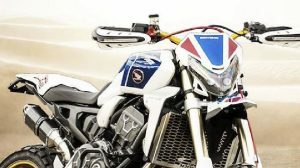 Choose Your Motorcycle Gloves – Indispensable for reasons of both safety and comfort, and mandatory today, gloves for motorcycles are a very technical equipment whose choice is sometimes delicate. Leather or fabric? With or without rigid protections? Short or long cuff? 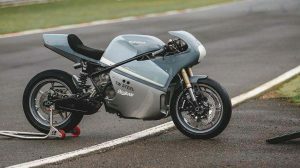 Here at Motorbike fans will show you some criteria to take into account and make it clearer when making a decision! With so many models available in the market, it is not so easy to know which gloves to choose … Here are the keys to better understand how to select the motorcycle gloves that best suit you. On the other hand, the fabric has experienced numerous evolutions that allow it to guarantee the same protection at a cheaper price and together with an advantage in the rain since it is waterproof. In each station, there are specific characteristics. Do you plan to ride in winter? Opt for a pair of motorcycle gloves that stand out for their insulation, without forgetting the protection against rain with the help of a waterproof membrane. In the middle season, the insulation will become less relevant (even annoying), but the rain protection will continue to be important to achieve a sufficient comfort on the journeys. And in summer, the transpiration capabilities of motorcycle gloves have more weight, without safety being secondary. Your motorcycle gloves, long ar short cuff? Although often not very aesthetic, the cuff is a relevant factor. Covering a part of the forearms, this extension of the motorcycle glove optimizes protection against bad weather (cold, rain). They can be found in the market, especially long cuffs for winter and mid-season gloves. In the case of sports gloves, the cuffs provide excellent protection and optimize wear resistance at specific pressures. They are mandatory in competition. 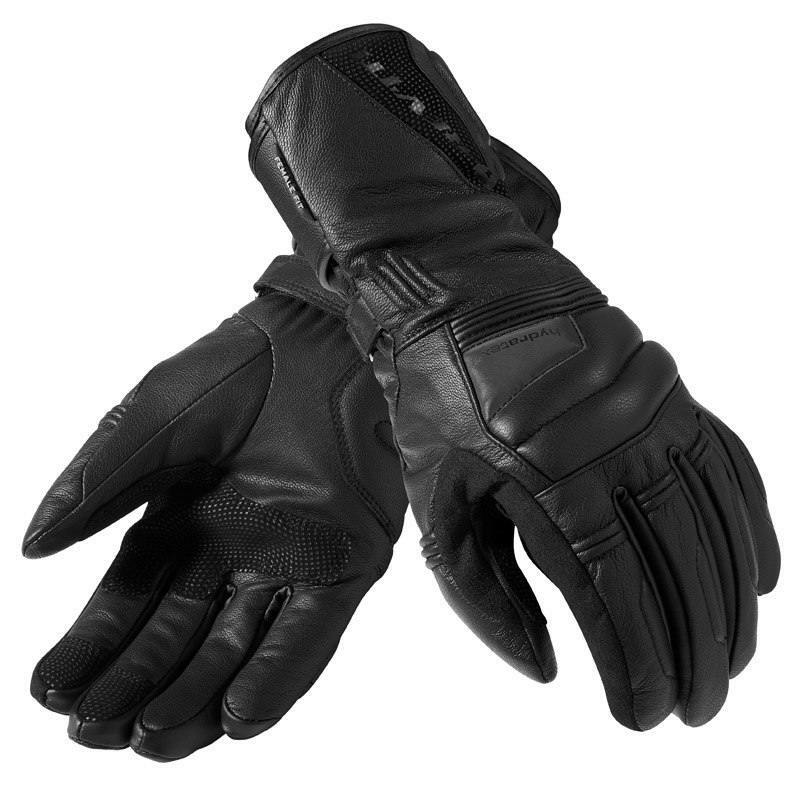 The main objective of motorcycle gloves is their ability to protect in the event of a fall. Before deciding, make sure that the model you like has good characteristics in the matter: anti-shock housing, protective reinforcements, abrasion resistant materials, the union between ring and thumb, etc. And do not forget that, without maintenance, the protection is null! The Motorcycle gloves that do not fit well usually will be pulled off your hand as soon as they come into contact with the ground. You can find a good motorcycle glove review and buyers guide here. 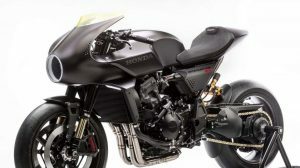 MotorbikeFans has established a simple system to avoid size errors. Measure the width of your palm, as well as the length of the middle finger with the help of a ribbon, divide the sum of these two values by two, then compare with the chart of correspondences available in each product file. Depending on your size, you will find the size recommended by the manufacturer for this product. What budget do you have for your motorcycle gloves? Have you evaluated the above characteristics and determined which category of gloves suits you? Now, find the best price! This will be primarily a function of its use. A glove for occasional use will not be the same investment as one to be used every day on the road. On the other hand, if you start and you’re not sure of the model to choose, keep in mind that you may have to change gloves to ones more adapted to your practice in a year or even in few months. The most experienced motorcyclists, who know perfectly their needs, can afford to invest more in their motorcycle gloves. But whatever your choice is, you will find the right pair and best price for them! 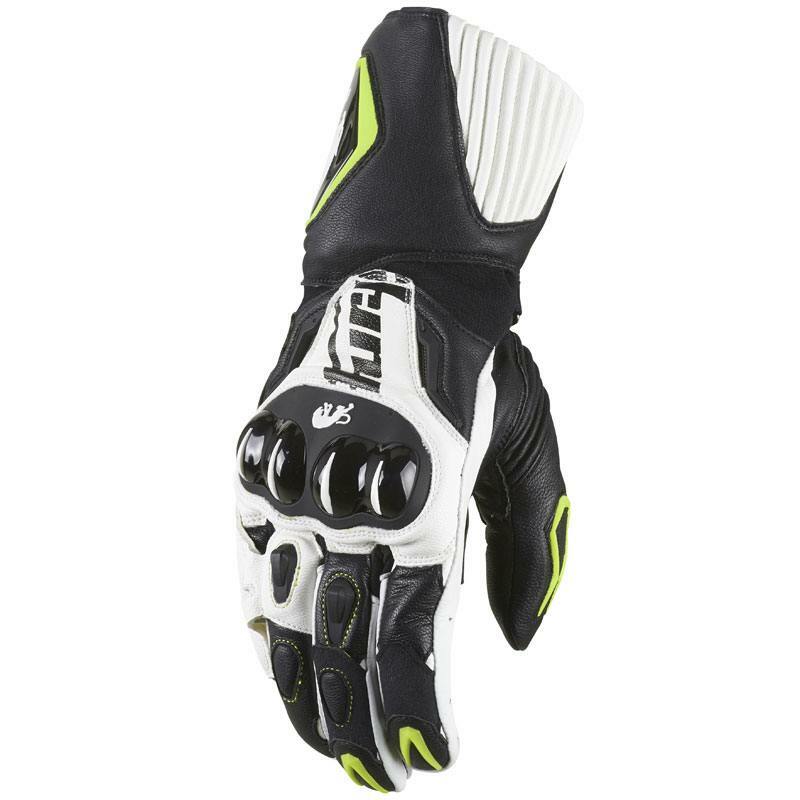 You can find a good motorcycle gloves review and buyers guide here.